材質：表面：100% 超細纖維 MicroFiber、75% 聚酯纖維 polyester、25% 尼龍 nylon；止滑墊：環保樹脂止滑網 P.E.R. 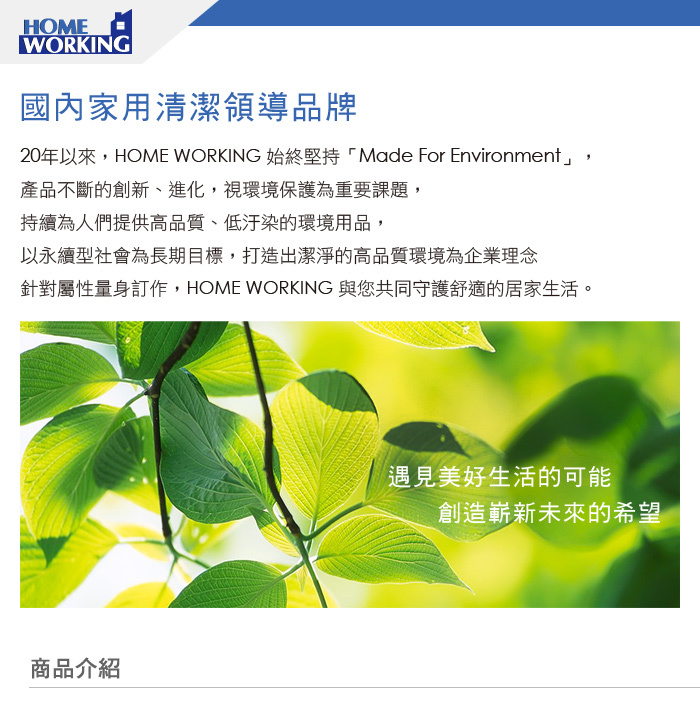 © 2017 HOME WORKING 居家生活用品｜官方購物網	. All Rights Reserved.